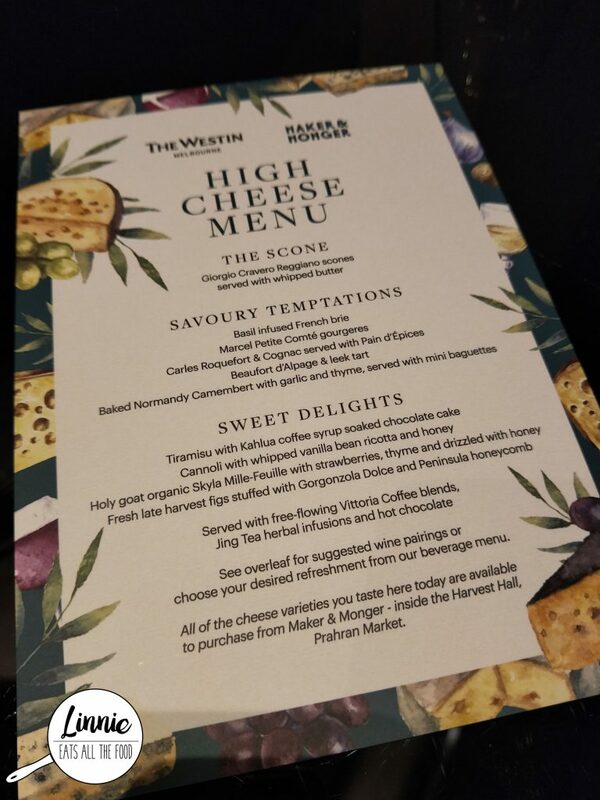 When I heard that there was a cheese high tea at Westin Hotel in collaboration with Maker & Monger, I had to make a reservation at once! When we arrived, we were made our way to the bar to let the staff know that we had a reservation. We sat down and checked out the menu. So for $70 per person, you get a range of cheese savouries to sweets with unlimited tea, coffee and hot chocolate. When the triplets take you out for tea, they don’t half arse it all all. They promised me tea with cheese (what the??) 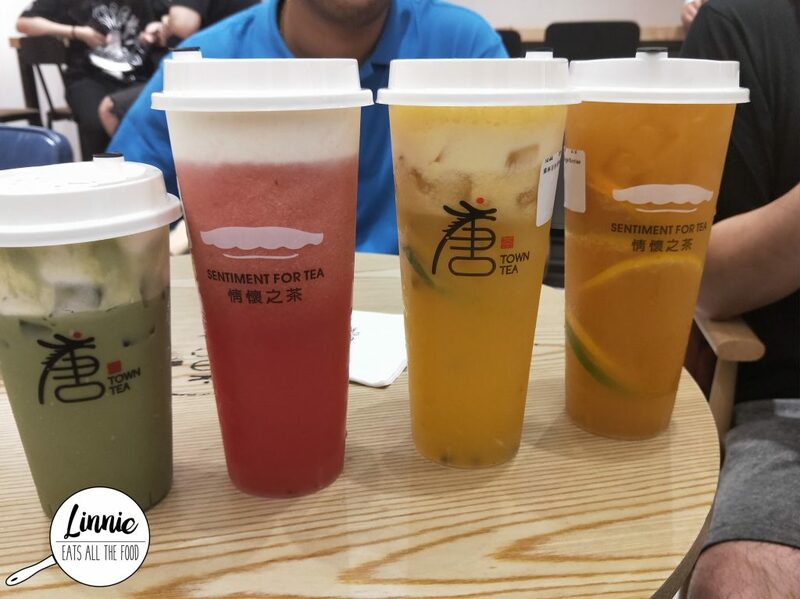 and of course they delivered when they took us into Town Tea in Chinatown. With great decor and friendly staff, get ready for some cheesiness in your life. On our last night in Rocky with Baby A, we all let him pick our last dinner together. 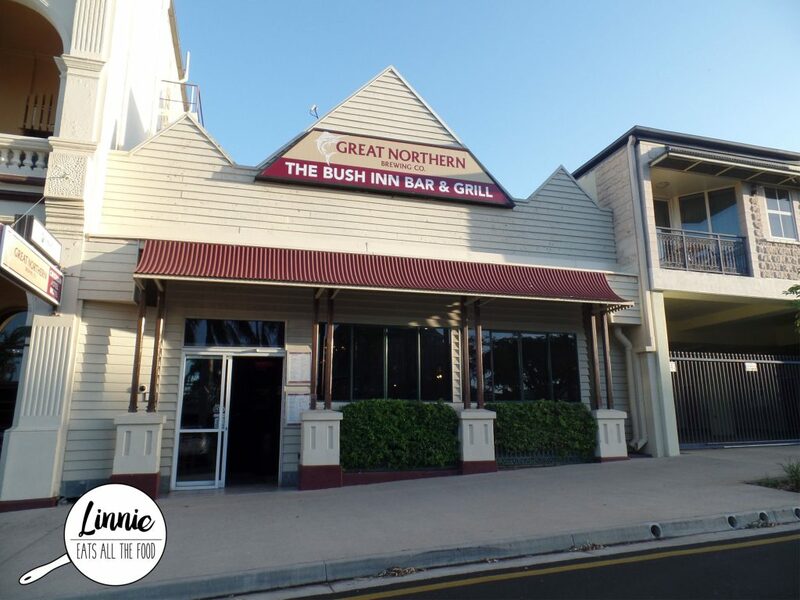 After a quick search through Zomato, Baby A decided on The Bush Inn Bar & Grill, located right next to the Criterion Hotel and of course, right in the CBD. There’s plenty of parking around so don’t worry your pretty heads with parking. 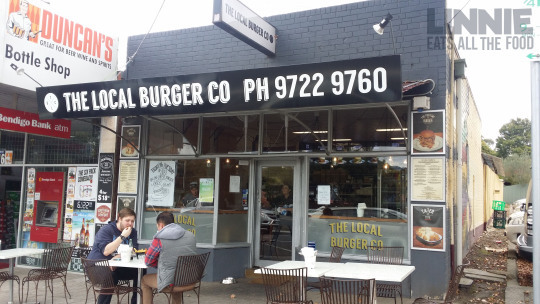 Whilst in Croydon hanging out, I was getting a bit peckish so we wandered around until I laid my eyes on a burger joint – The Local Burger Co. Mr D could not refuse a burger eatery so we marched our way in. It’s really cosy inside and if it’s full, there’s always outdoor seating too. 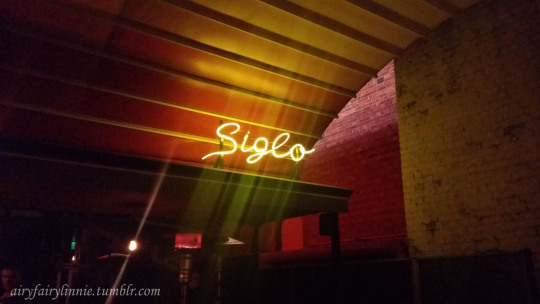 Mr 3 cents (that’s what mumsy bear calls him…translated it to vietnamese because she couldn’t say his name…) and I thought it was time to catch up and he decided to take me on a romantic date at the cigar bar Siglo for wine, cheese and FOIE GRAS! There was no signage at the front, just a brown wooden door and we pushed through it and stumbled across the supper club which was classy and cozy. I was mesmerized and continued up the stairs and we hit Siglo. I was in utter awe, it was so amazing with the view of buildings and trees. 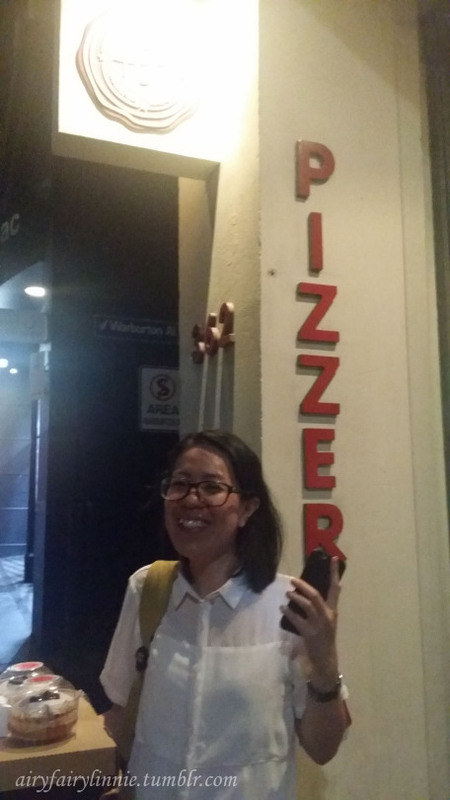 I took my two stooges to +39 Pizzeria as a treat since I got a voucher from Zomato. All opinions expressed are my own.Luckily I made a booking because it was PACKED! Such a busy place but it’s quite small. Mi Corazon was a tequila bar in Brunswick east, when you stepped in you were transported to Mexico. 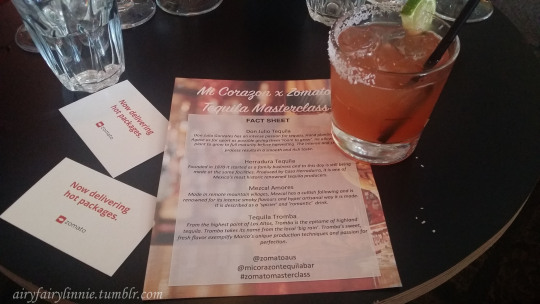 I was invited by Zomato to attend the tequila and mezcal masterclass and all opinions expressed are my own. We were greeted warmly by the owner, Kyle who prepared us all a tequila concoction with blood orange juice and it was YUMMILICOUS (totes wanted more!). Mr D made me walk a gazillion miles to get to Shake Shack since he wasn’t into food, it was very rare for him to want to go somewhere so I sucked it up and trudged behind him. 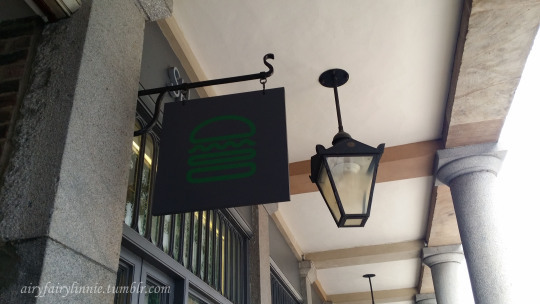 Shake Shack is an American Burger joint and has opened their wings internationally and is located in The Piazza at Covent Garden. We decided to go to Gami before our little Escape Room adventure because its happy hour somewhere in the world right now, it’s Beer o’clock! My friend booked for a table of 5 on a Saturday for 12:30PM and when I arrived, I was really surprised that it wasn’t packed at all. We were seated upstairs and surprise surprise, it was fully empty! It’s Sunday noon and guess where we’re heading, to have some cheese and wine for LUNCH (how fancy is that yo??)! 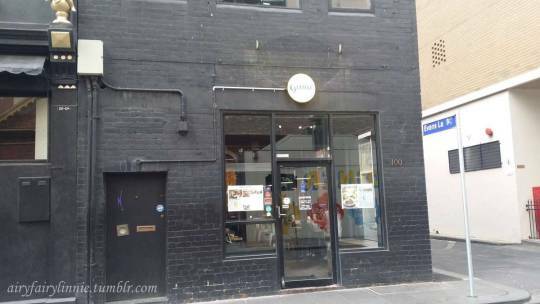 There is two locations – St Kilda and Carlton and we were booked in for the Carlton one for the 12PM session which goes for two hours. 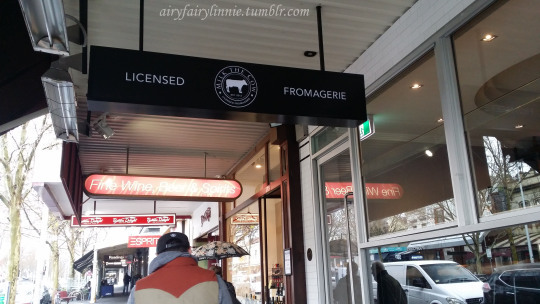 So out of the dreary Melbourne weather (windy and rainy all day…) and into the licensed Fromagerie we go.